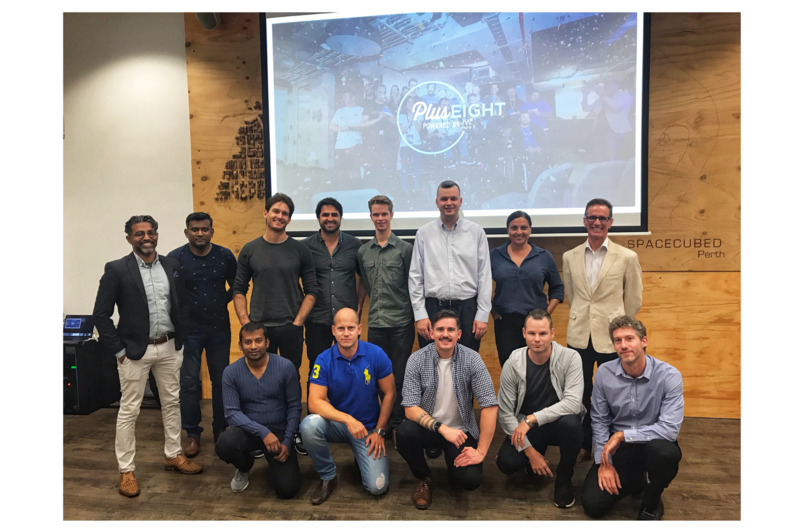 Spacecubed is pleased to announce the 6 companies selected for Perth’s first cohort of the Plus Eight Accelerator Program. The program is designed to prepare entrepreneurs for launch into the competitive global landscape with the dedicated support of partners Spacecubed, Hawaiian, Seven West Media, Telstra and muru-D. The program received dozens of applications from Australia and overseas and among those selected were a NASA jet propulsion lab intern, atrans-cranial direct current stimulation researcher and medical doctor, and a former F1 racing engineer, just to name a few. 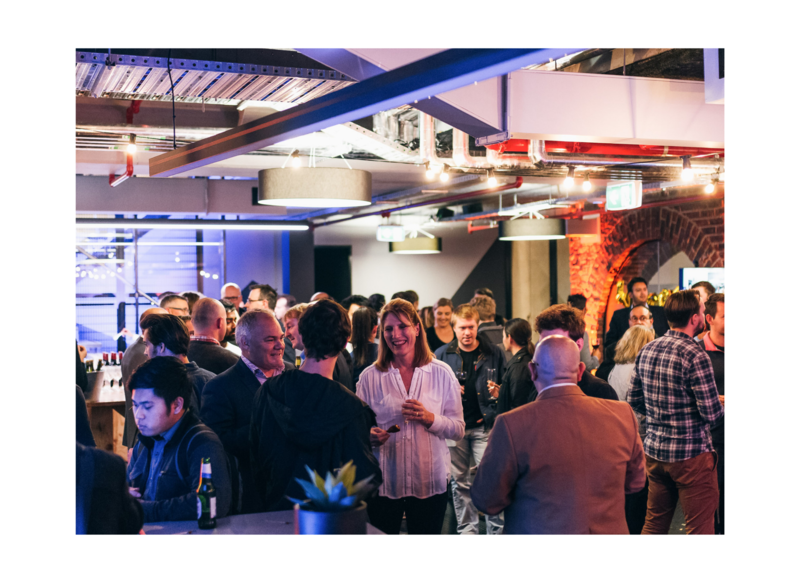 Each team will benefit from up to $40,000 seed funding on a convertible SAFE note and six months of resident desk space at FLUX, the latest co-working space provided by Spacecubed - Perth’s largest entrepreneurial community supporter. In addition, participants are granted access to world class business networks, expert mentorship, professional development and an international trip. Cribber - A former Bechtel engineer and management consultant paired up to tackle employee engagement on remote sites. Having both graduated Founder Institute, the San Francisco headquartered launch program. Their employee engagement application is currently in trial with Chevron for remote workers. Ovass - A former channel platform manager for Best Buy Europe and a NEC solutions architect have partnered to create Ovass. Combining remote sensing with computer vision and AI, they help businesses make decisions through spatial imagery. Capable of finding lost planes in the ocean, travellers in the bush or weapons of mass destruction. HUMM Technologies - A formula 1 race engineering scholarship winning mechanical engineer, a NASA jet propulsion lab intern in mechatronics, a medical doctor researching Trans-spinal Direct Current Stimulation (tsDCS) and Transcranial Magnetic Stimulation (TMS), and a serial entrepreneur in his last year of law and science majoring in physics have teamed up on HUMM. Aiming to bring neurotechnology to the consumer market. Imagine controlling your TV with your mind. Farmsave - the world's first cross-border agricultural brokering platform, servicing farmers sourcing broadacre agricultural chemicals. Farmsave's team consists of, an economist, a commodities broker and a computer scientist. They aim to save farmers between 15-20% on their agricultural chemical costs which account for 60% of cropping costs on broad acre farms. Feedmee - 2 million people in Australia rely on food relief, over 220,000 of them are children. For every 5th meal you find FeedMee donates a meal on your behalf to someone in need. Connecting directly with UberEats and Deliveroo. A diverse founding team including a software programmer and a machine learning PhD. QuizJam -is a world first, gamified, cloud based engagement platform which teams use to educate, brands use to connect, sports use to engage, communities & NFP’s use to raise and the players take on the world. Their clients include ABN Group, Carsales.com and Giorgio Group. 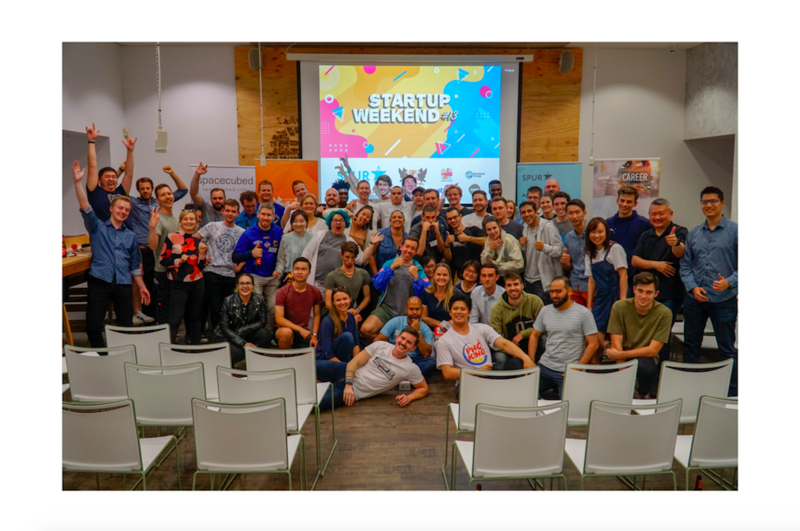 “The muru-D team is thrilled to be working with Spacecubed, Seven West Media, Hawaiian and the talented staff leading the first Perth cohort. The companies in this group are tackling an exciting range of challenges - from supporting farmers, to expanding human capabilities, engaging employees, and providing meals to those in need. 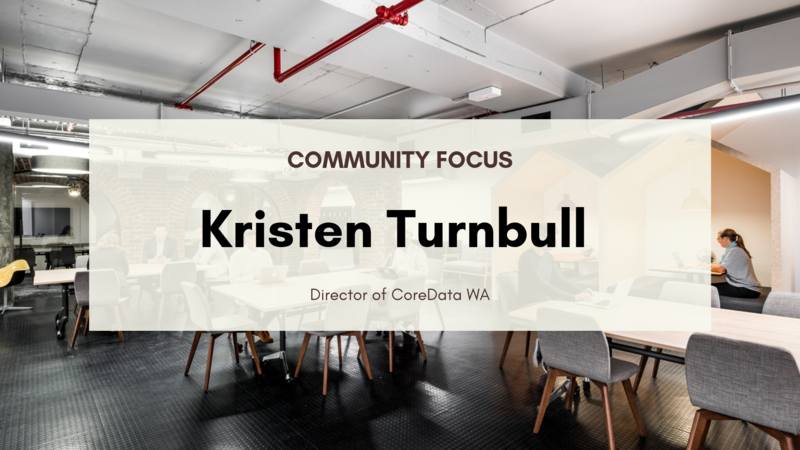 muru-D is delighted to be a part of the growing startup ecosystem across Australia, and I look forward to seeing what these amazing teams will achieve throughout the duration of the program.” says Julie Trell, Head of muru-D.